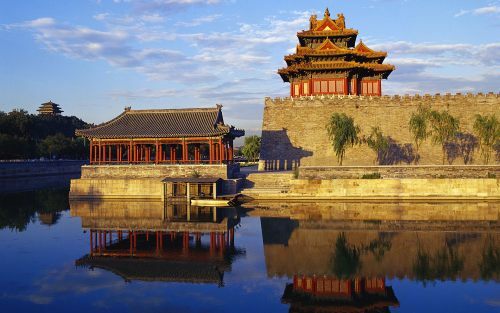 Air Canada has dropped the price of their non-stop flights from Vancouver to Beijing, China down to $399 CAD roundtrip including taxes. 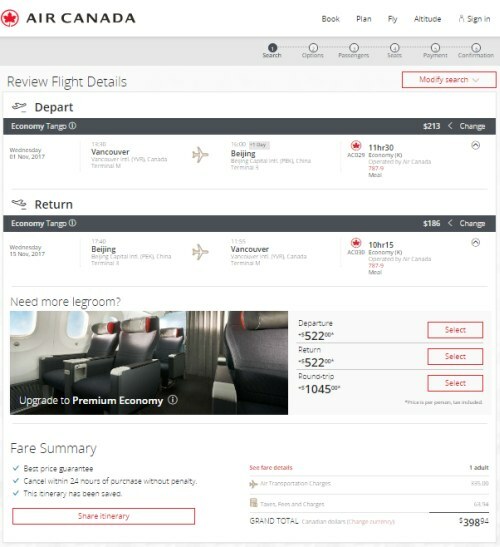 Update 7/26 - Air China is apparently going to offer some non-stop flights from Vancouver to Beijing, China for $449 CAD roundtrip including taxes. There will be $449 roundtrip fares available from July 27 to July 28. Which means they might load these fares tonight (Wed, July 26) around midnight. 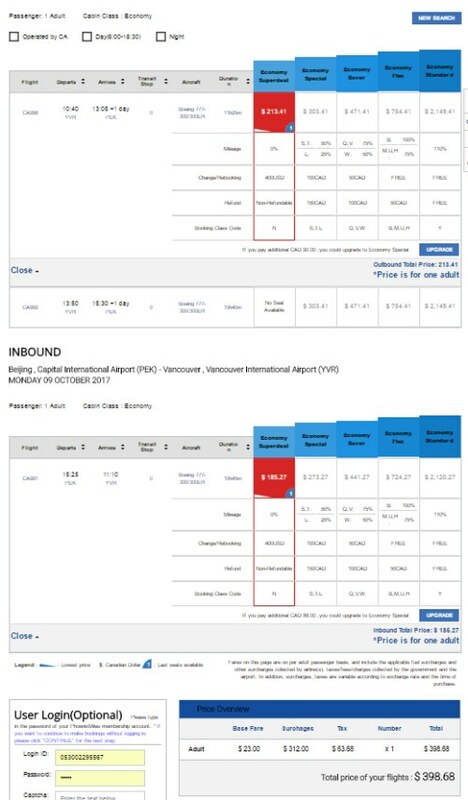 Allegedly there will be $449 fares for travel in late August, September, and October. Update: These fares have been loaded. The number of available dates looks pretty weak. NOTE: October 1 to October 8 is 'Golden Week' in China. Train tickets can be hard to come by, and accommodations are more expensive. 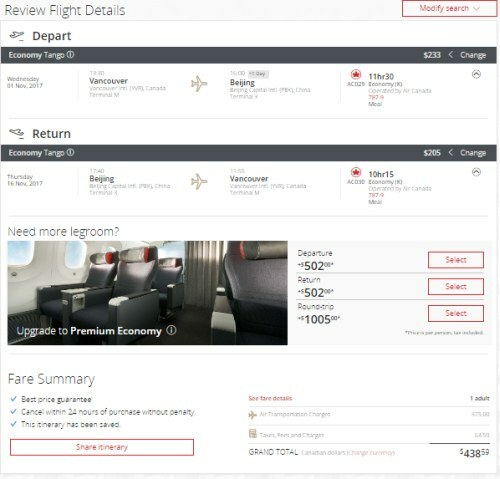 Many other date ranges throughout 2017 and 2018 are priced at $521 CAD roundtrip. vancouver, yvr, flight deals, air canada, asia, east asia, beijing, china, pek and air china. 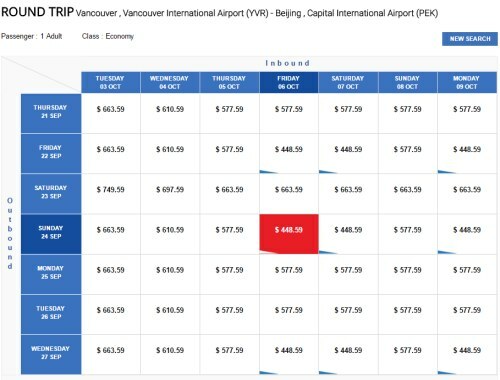 8 Responses to "Vancouver to Beijing, China - $399 CAD roundtrip including taxes | non-stop flights"
Hey Chris! These are amazing! Im trying to get to penang island from Vancouver, with these specials, what do you think is best way? Im even considering the vancouver to australia one if thats still available and going for 3 weeks around september/october. Thanks! JUst booked 3 of us for spring break at 399!!!! Thanks Chris!! now we just need some Africa deals! Unreal. Booked four tickets. That's cheaper than a domestic flight within Canada! I think we missed this one - it's back up to $600 when I went to book this morning :S Any idea if this one will be coming back anytime soon? 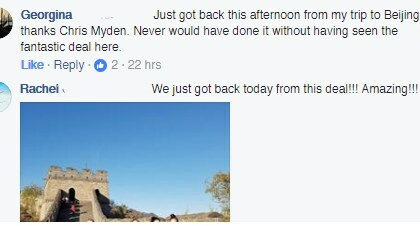 Kudos to the people who took advantage!